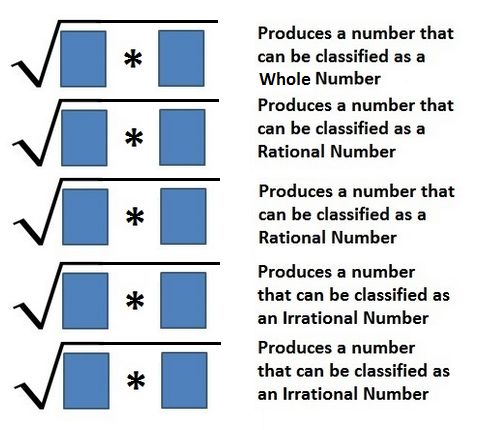 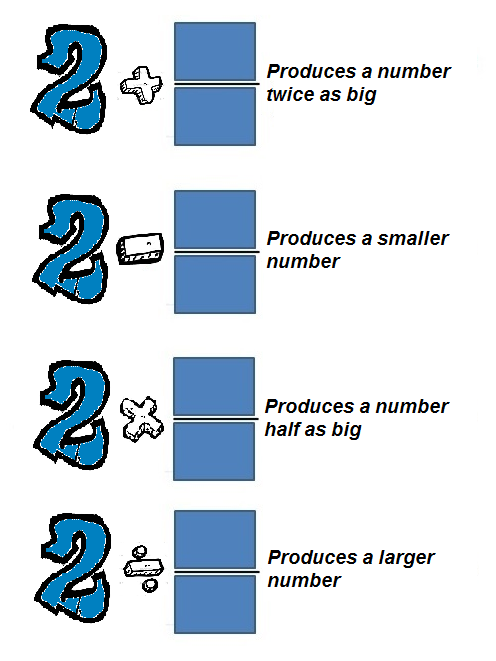 Using consecutive Integers in the blue boxes, approximate the Irrational Number to the smallest possible interval. 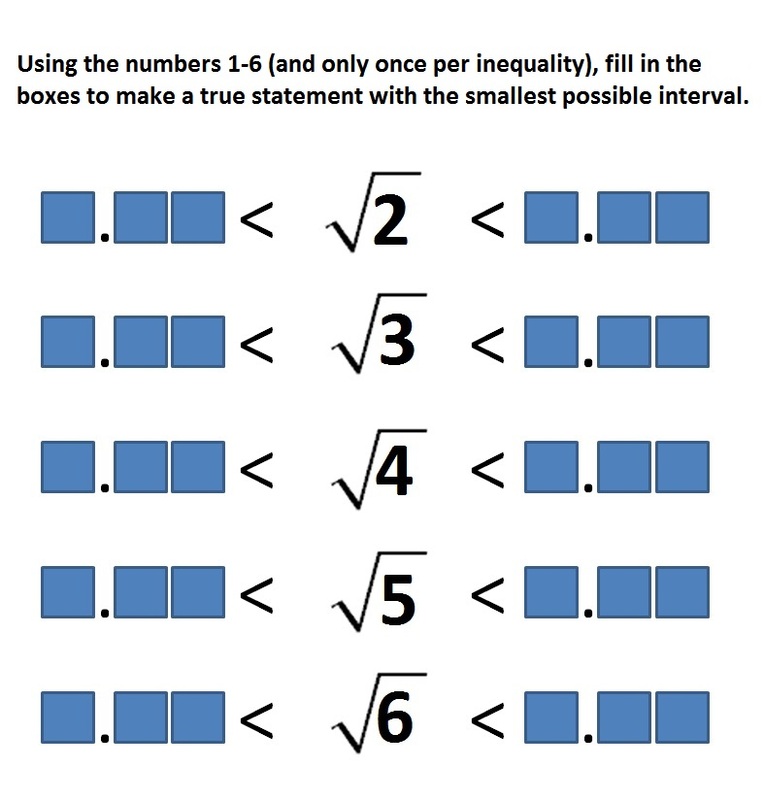 Determine whether the min or max is the closest, and use it for the open box(es) in the next interval. 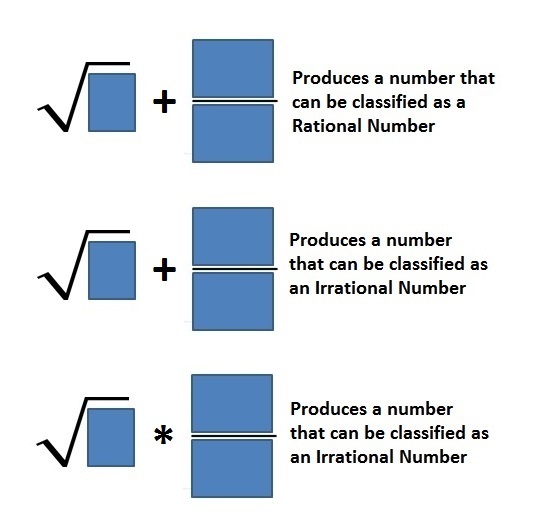 What is your approximation of the Irrational Number to the nearest Ten-thousandth? 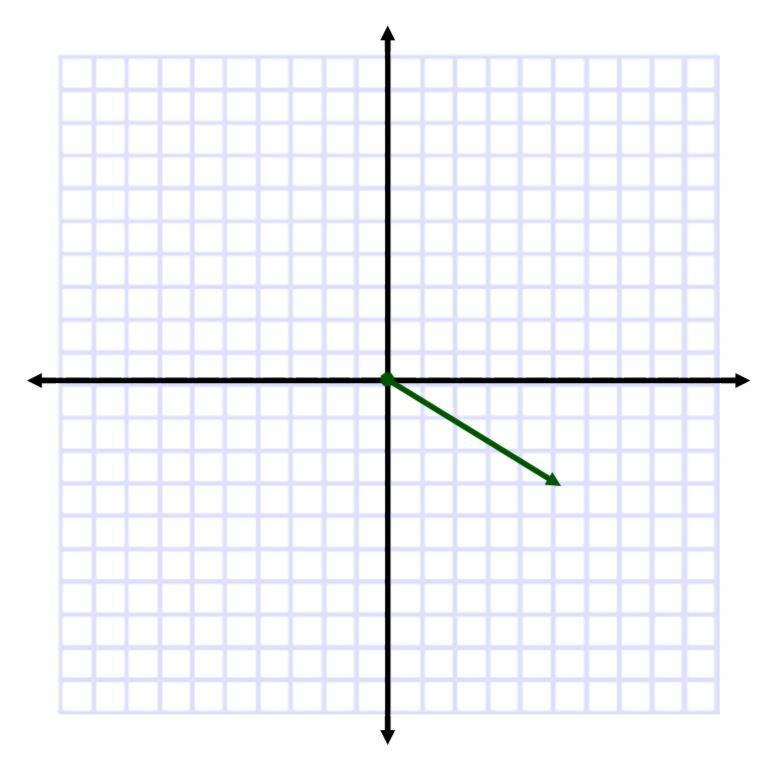 By labeling and numbering the axes (scale has to be the same) on the graph, how many unique Complex Numbers could the green arrow represent? 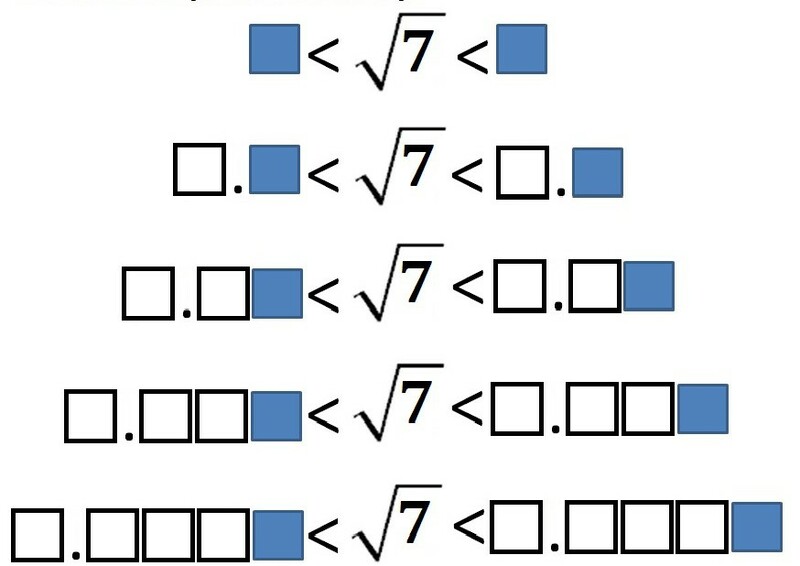 List them.